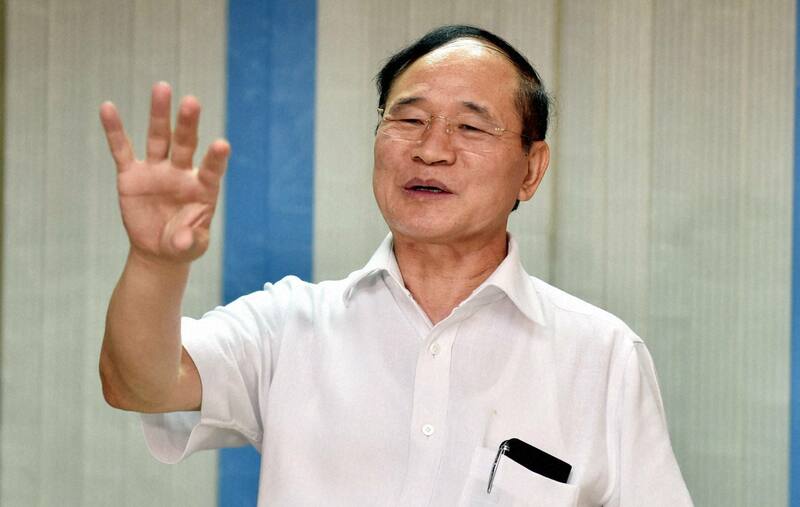 In a major setback to former Arunachal Pradesh Chief Minister Nabam Tuki, the Gauhati High Court on Thursday ordered a CBI probe into the alleged graft charge levelled against him. The development came nine months after the Supreme Court set aside Gauhati High Court’s similar order on the ground that the accused was not given adequate and proper hearing in the case. Tuki had challenged the High Court’s order in Supreme Court on the plea that he was not given adequate hearing in the case. The apex court in its order on February 6, 2017 had set aside the High Court’s 2015 order for a CBI probe against Tuki over charges of corruption on the basis of a PIL, and asked the latter to give a fresh hearing to the PIL. After giving a fresh hearing to the PIL and adequate opportunity of hearing to the accused, a division bench of Gauhati High Court comprising Chief Justice Ajit Singh and Justice Manojit Bhuyan on Thursday observed that since allegations of corruption against Tuki are of very serious nature, an independent agency is required to conduct the probe in free and fair manner. The High Court was of the view that the Arunachal Pradesh police will not be in a position to conduct a probe in free and fair manner regarding such serious allegations since a former chief minister and top government officials were said to be involved in the scam. Considering all aspects of the case, the High Court on Thursday ordered a CBI inquiry against Tuki. Tuki is accused of misusing his position as a Public Works Department minister in 2006 and influencing the Arunachal Pradesh government to award contractual work to his family members.